OVERVIEW: Join us for cocktails and networking followed by dinner and company presentations. INTERESTED IN ATTENDING? PLEASE CLICK HERE. 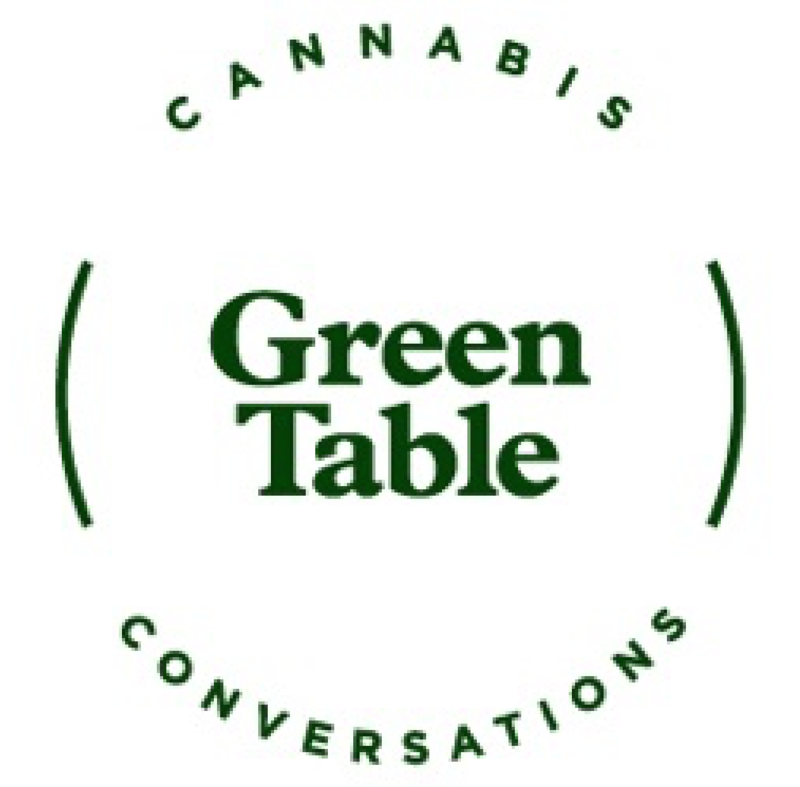 ABOUT GREEN TABLE: Green Table has continually proven to be the industry leader in making connections in the investment space for cannabis companies. We bring together the best of the cannabis world: investors, entrepreneurs, politicians, and influencers. We partner with premium companies and business leaders. We would be happy to have private conversations to discuss the connections we have made that resulted in significant capital being placed in 2018. Green Table has continually proven to be the industry leader in making connections in the investment space for cannabis companies. We bring together the best of the cannabis world: investors, entrepreneurs, politicians, and influencers. We partner with premium companies and business leaders. We would be happy to have private conversations to discuss the connections we have made that resulted in significant capital being placed in 2018. Connecting the world’s top cannabis companies with the best and brightest minds in the finance industry.